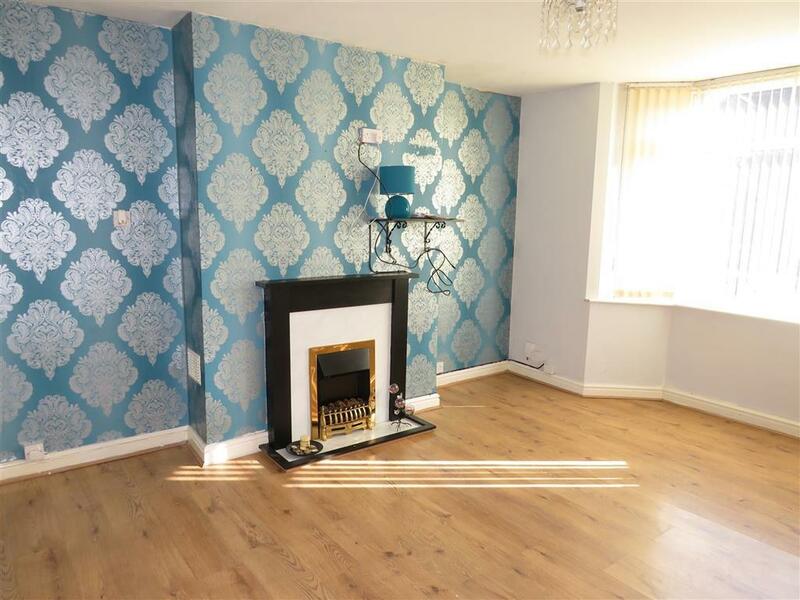 The accommodation includes a spacious living room with feature fire place and bay window, a fully fitted modern kitchen with gas hob, electric oven, extractor fan, washing machine and fridge freezer and doors out to an enclosed rear garden. 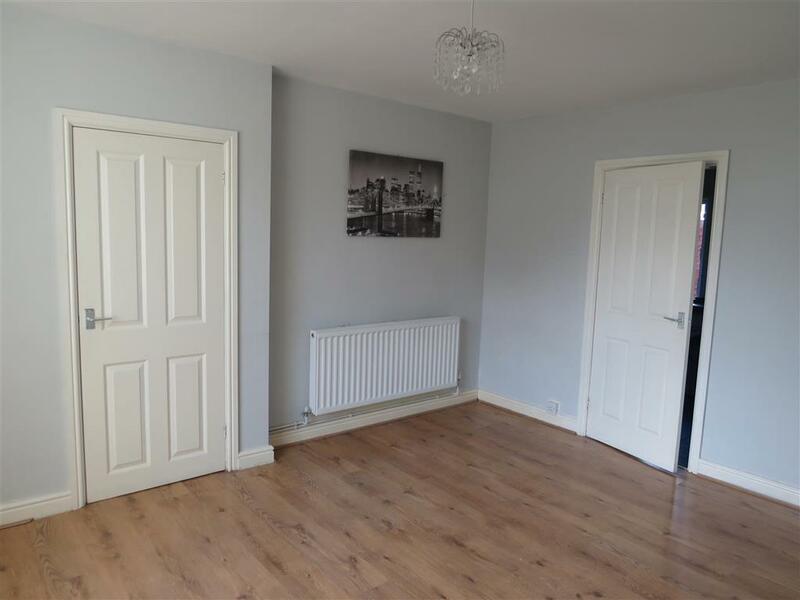 To the first floor, there is a large double bedroom with built in wardrobe and storage cupboard, a second double bedroom with built in wardrobes and a further bedroom with storage cupboard. There is also a family bathroom with a shower above the bath. 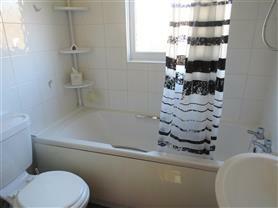 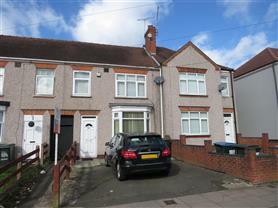 The property includes a driveway with off road parking, gas central heating and double glazing. 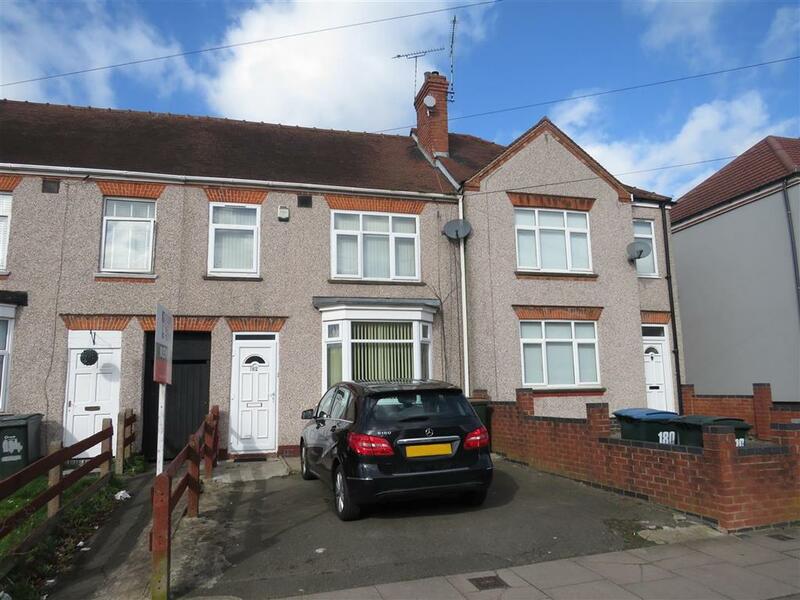 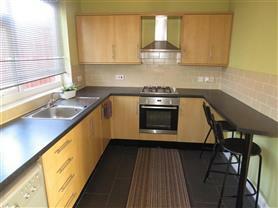 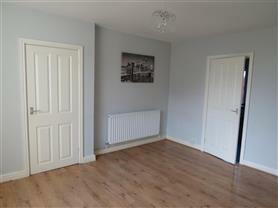 Please call 02476 631 591 to arrange a viewing today!